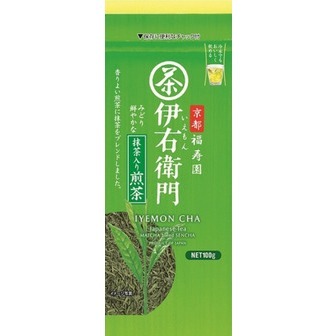 This is a high-quality green tea from Uji city, Kyoto Prefecture. Uji city is very famous for producing district of green tea. 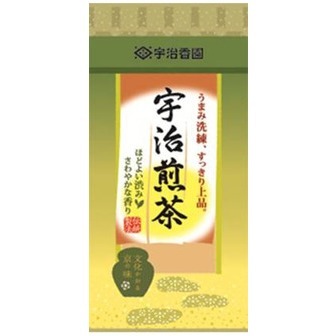 Japanese people image green tea to hear Uji(city) in Kyoto. 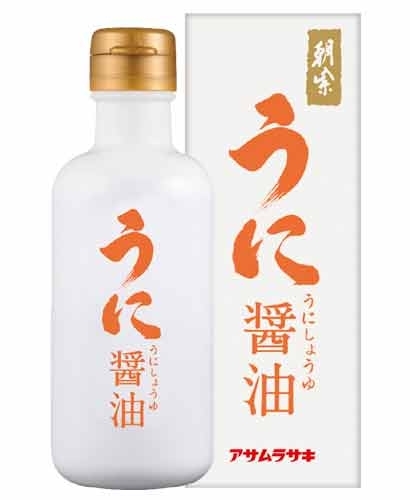 Enjoy a refined green tea of Kyoto!